Welcome! 2019-2020 Registration now open! Read more about Welcome! 2019-2020 Registration now open! The educational philosophy of our program is based on the belief that all children are born with a God-given, immeasurable value and potential to grow and learn. 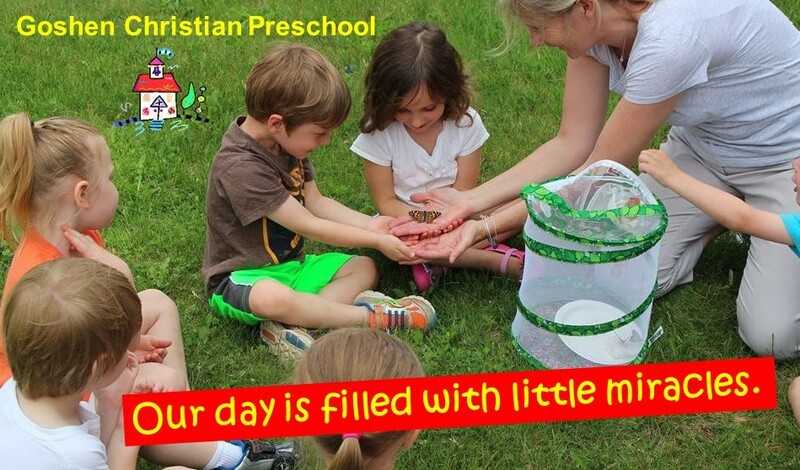 We believe that the nurturing of the most important connections in a child’s life; home, school, and church is of vital importance. Our program is dedicated to meeting each child’s social, emotional, and physical growth through a balance of teacher, peer, and self-directed activity. We strive to provide a warm childhood educational environment where adults and children share in the learning process.